Let Waeshous meet all your washing needs. Located in the hub of the community on buzzing Gloucester Road in Horfield, Bristol, we are a family-run business with a wealth of experience in the industry. 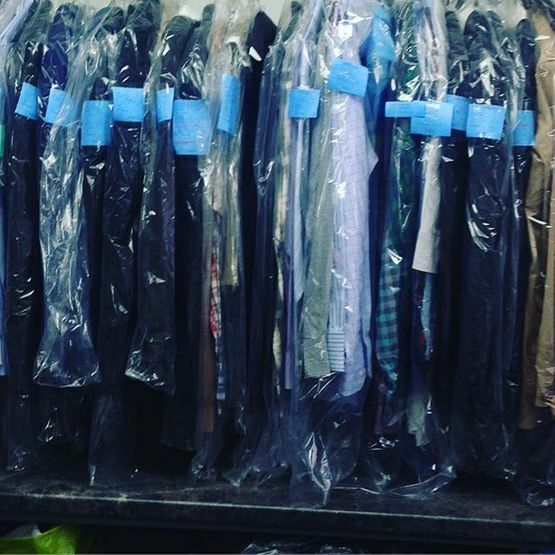 We pride ourselves on providing laundry and dry cleaning services of the finest quality 7 days a week. Your items can be back with you on the same day at no extra cost. 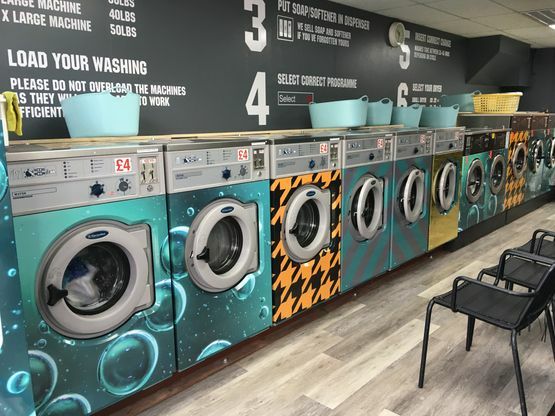 Our modern and stylish launderette is the perfect place to catch up on your washing. 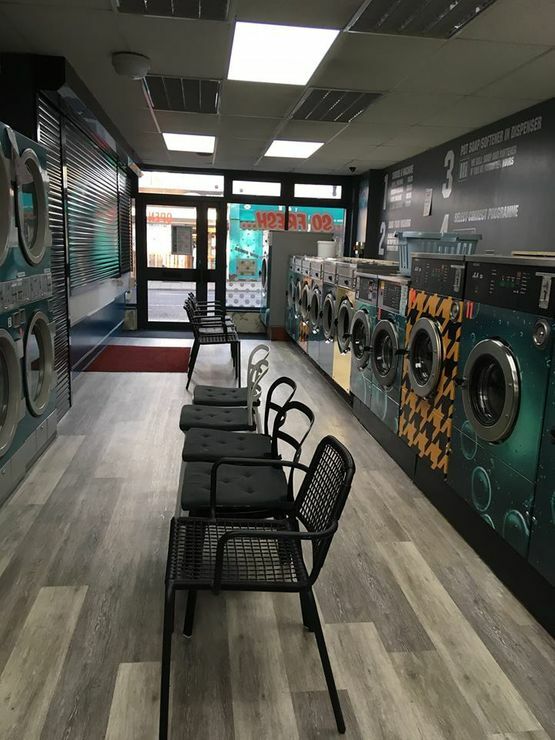 We are open 7 days a week, provide free WIFI and offer a perfect place to relax whilst doing your washing. Alternatively, make use of the vibrant Gloucester Road right on our doorstep with an abundance of cafes, bars and shops. We even have a post office next door! Our extra-large machines are perfect for your duvets. We also press and fold your sheets, because there's nothing better than fresh bedding! Our fully trained staff use a specialist liquid detergent for duvets that guarantees a sanitising action. It is also bio-degradable and eco-friendly. With a free duvet bag included, your bedding can be ready on the same day at no extra cost. Please note that an additional £2 applies to feather duvets. This service typically takes around 2 days. Can have them looking brand new again! Let us take the hassle out of your holiday homes bedding and linen. Whether you have an Airbnb, Bed and Breakfast, Hotel or any type of holiday home let us do the washing and Drying. We collect direct from your property, wash, and deliver all within 24 hours. Many packages are available starting from £1.50 per kg. Contact us to find out more and a package to suit your individual needs. All prices include VAT. Corporate contracts are available for your company to take advantage of. We understand that your customers expect nothing less than the best, so we provide a professional dry cleaning and ironing service as well as utilising 90-degree boil-wash machines to keep your white items bright and sparkling. Contact us in Horfield, Bristol, to discover more about our reliable laundry and dry cleaning services.